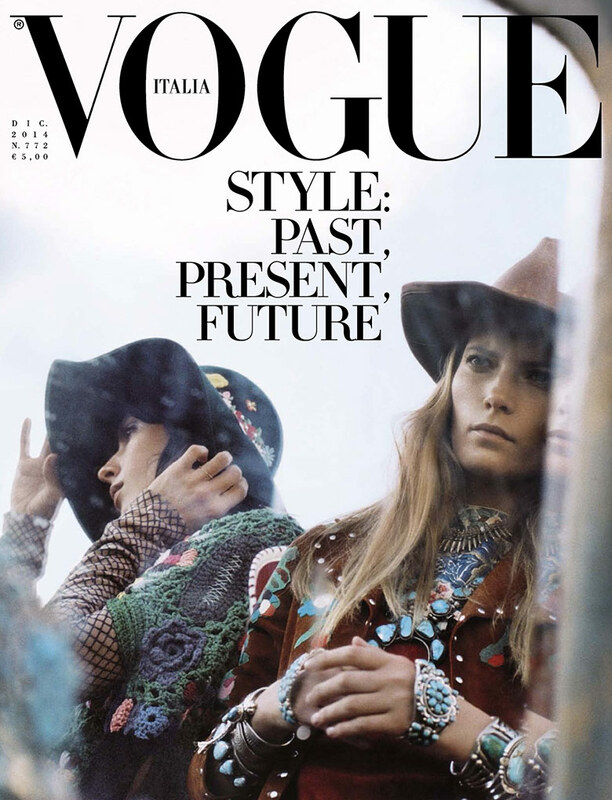 Steven Meisel shoots Jamie Bochert & Valerija Kelava for Vogue Italia December 2014. Receive weekly updates from The Fashionography editors and get the latest fashion news in your inbox. *Don't worry you won't be spammed.